Elekta employees joined national and local political representatives and distinguished guests earlier this month in a ribbon-cutting ceremony to mark the official opening of the company’s Cornerstone campus. The opening of the new campus, which Elekta envisions will become a magnet for oncology innovation, has helped cement Crawley’s reputation as a world-class hub for the design and manufacture of precision radiation therapy technologies dating back more than 60 years. In dedicating the new facility, Elekta President and CEO, Richard Hausmann reminded attendees of the importance of radiation therapy as a key component of cancer treatment, noting that 50-60 percent of cancer patients around the world would benefit from radiotherapy. Construction of the 14,000 square meter (150,000 square foot) Cornerstone facility began in 2015 and occupies a massive five-acre plot. The center will serve as home to 750 employees comprising engineers, scientists, clinicians and customer-facing professionals. Included in the inauguration events were guided tours of Cornerstone, featuring working examples of key Elekta technologies, such as Versa HD, Elekta’s most advanced linear accelerator and Elekta Unity, the company’s groundbreaking high field MR-linac. On August 22, doctors at University Medical Center Utrecht in the Netherlands completed treatment of the first cancer patient with the now CE-marked Unity system. Additional clearances are expected in the coming months for other regions of the world. 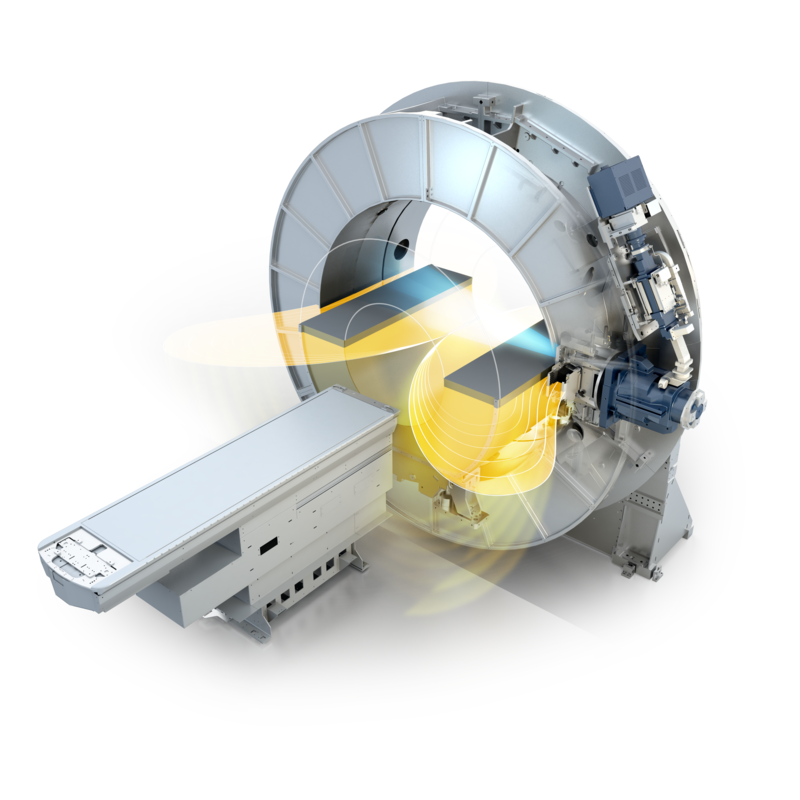 Elekta Unity has CE mark but is not available for commercial distribution or sale in the U.S.
Elekta celebrates new global radiotherapy innovation center. Appl Rad Oncol.